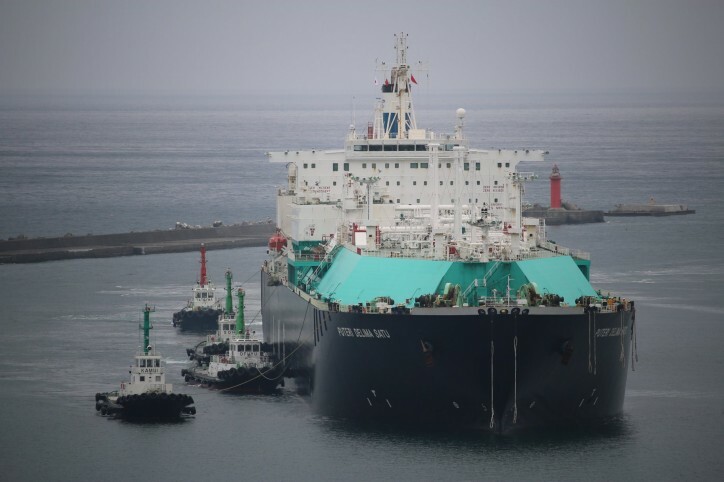 PETRONAS through its subsidiary, Malaysia LNG Sdn Bhd (MLNG) delivered its first liquefied natural gas (LNG) cargo to Japan's Hokkaido Electric Power Co., Inc. (Hokkaido Electric) on August 1st, 2018. This delivery marks the beginning of MLNG's supply to Hokkaido Electric via a 10-year Sale and Purchase Agreement (SPA) signed on 2 March 2017. 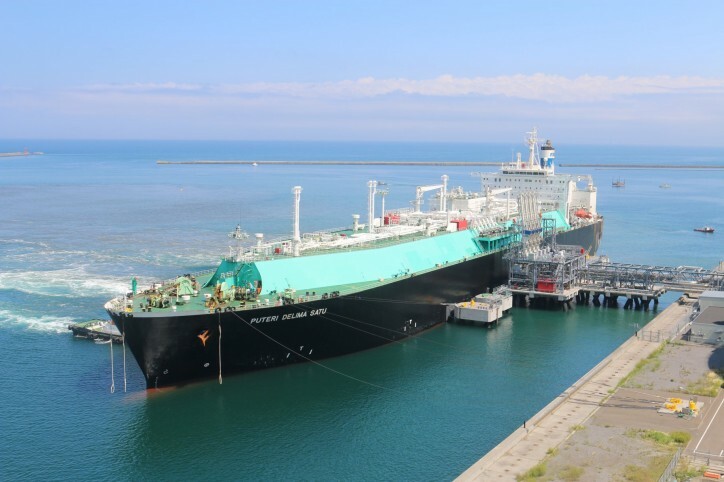 Hokkaido Electric will be utilising the cargo for the commissioning of its LNG tank at Ishikari Terminal. The cargo was delivered from PETRONAS LNG Complex in Bintulu, Sarawak to Ishikari by Puteri Delima Satu, the LNG vessel chartered by MLNG and operated by PETRONAS' subsidiary MISC Bhd. (MISC). PETRONAS Vice President of LNG Marketing & Trading, Ahmad Adly Alias expressed his gratitude towards Hokkaido Electric for selecting PETRONAS as one of its trusted main suppliers for the next 10 years. "I am confident that this first delivery is a significant step towards nurturing a collaborative relationship for both PETRONAS and Hokkaido Electric moving forward," added Adly. The PETRONAS LNG Complex in Bintulu, Sarawak which is operated by MLNG, is one of the world's largest LNG complex. The nine-train facility has a combined annual production capacity of approximately 30 million tonnes. PETRONAS has reached its 40th year milestone in the LNG business this year. Backed by solid experience, PETRONAS holds a sterling reputation as a reliable LNG supplier and solutions provider. Hokkaido is the second largest island in Japan next to Honshu Island and Hokkaido Electric was established in 1951. It has been providing stable supply of electricity to the entire region and it is the largest power utility in Hokkaido Prefecture, Japan.